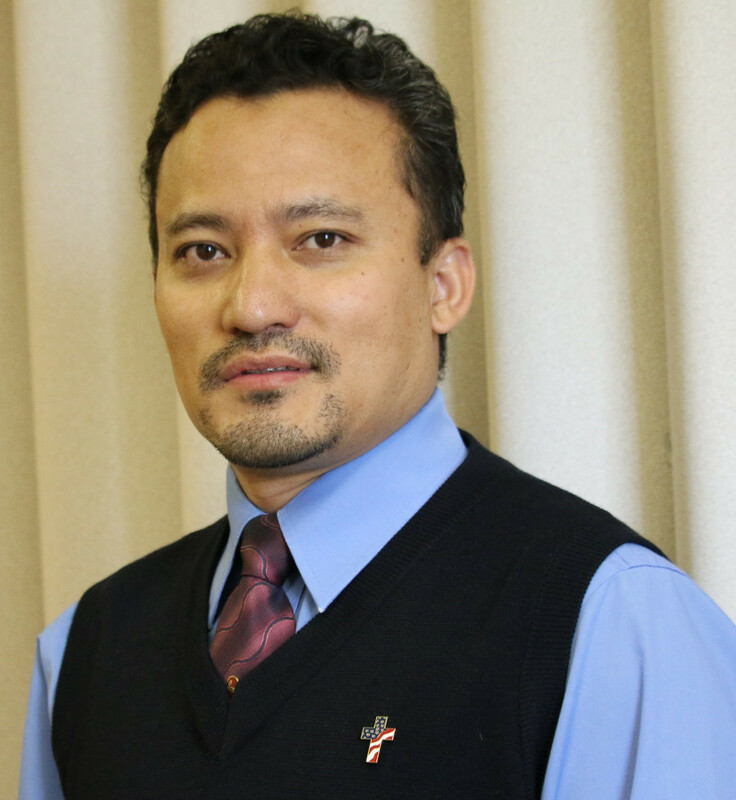 Dr. Manoj Shrestha has been serving as the pastor of Nepal Baptist Church of Baltimore since July 2014. He and his wife Kalpana live in Baltimore and have two sons Joel and Amol. His passion is to equip and train the leaders of Nepali speaking churches in the US and beyond. Therefore, Dr. Shrestha dedicates a considerable amount of time in teaching and preaching ministry by conducting various seminars as well as social media. Dr. Shrestha has completed his Ph.D. in Homiletics (Practical Theology) from Princeton Theological Seminary, NJ USA in 2014 and M.Div. from ACTS (Asia Center of Theological Studies and Mission), South Korea in 1999. While pastoring the Church, Dr. Shrestha also enjoys teaching as an adjunct professor at Towson University, Maryland.